Are you a hoarder? “Yes, yes I am,” you may be thinking to yourself. Many of us are. This is fine – recognizing and admitting the problem is an important first step to a clean and clutter-free life. Many of us, however, are hoarders without knowing that we are hoarders. If your guest isn’t actually able to sleep in the guest bedroom because there is so much stuff in there, you are a hoarder. If your den is no longer a “den” because your things are stacked to the ceiling and the space is no longer functional, you are a hoarder. If you can’t reach your bikes in the back of the shed because you have those three old broken lawnmowers in the way, either you have an unhealthy obsession with lawnmowers, or you are a hoarder (or both). Still more people are in denial. “I’m not a hoarder,” you say to yourself as you stumble over that pile of old books and CDs on your way to the kitchen. Fear not, however, as our storage facilities can provide the help you need to finally clean and organize that special space in your life. One of the problems with hoarding is that many hoarders will claim that they have no other space to put those belongings. The garage may already be full, there may not be any space left in the attic, the crawl space under the stairs is jammed with your old wedding and baby shower gifts. Many people may even want to address the problem but they cannot simply because there is nowhere else for all their belongings to go. This is where we come in. As you go to clean that space, some things will be thrown out. This is good. Some belongings, however, for either practical or sentimental reasons, can’t be thrown out. This is also fine. 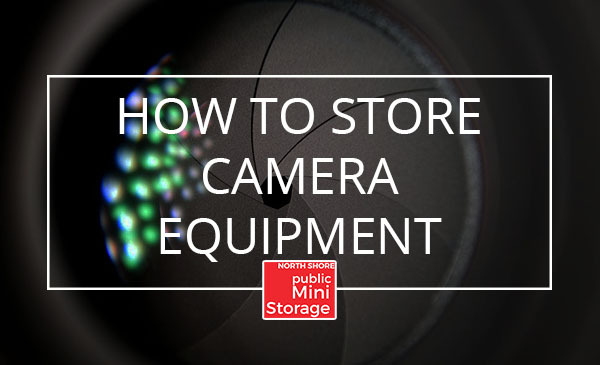 Our storage facilities are the perfect place to store those items. 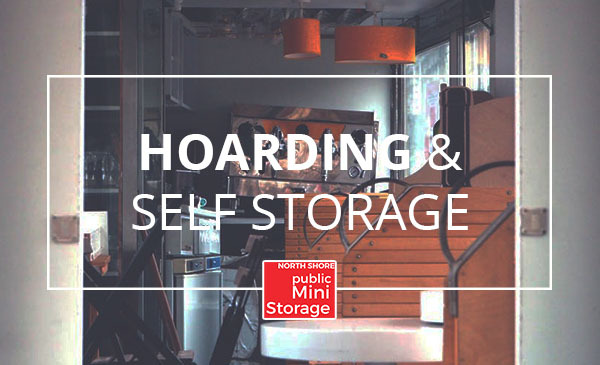 Before you embark on that special and therapeutic journey of “de-hoarding,” give us a call and see how we can help you today.